I believe that there is always a natural way to heal yourself. The best way is to start from the inside out. 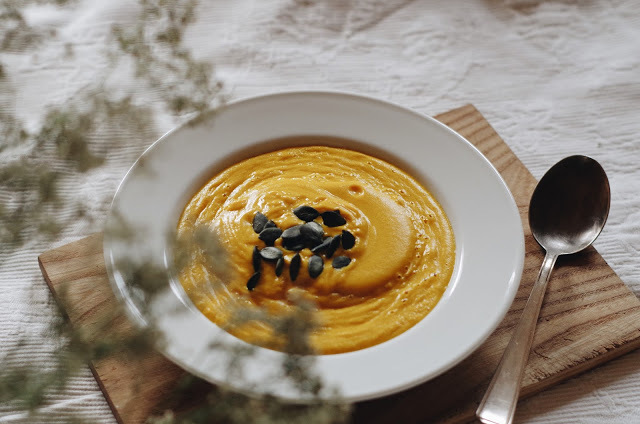 What we put into our bodies is so important and there are some beautiful veggies on this planet, that can help a lot with amenorrhea (the medicinal term for having no period). In general its good to have a lot of warm meals, at least twice a day. So why not have a soup every now and then. The Powersoup I will show you today contains some wonderful ingredients that will help with your recovery. 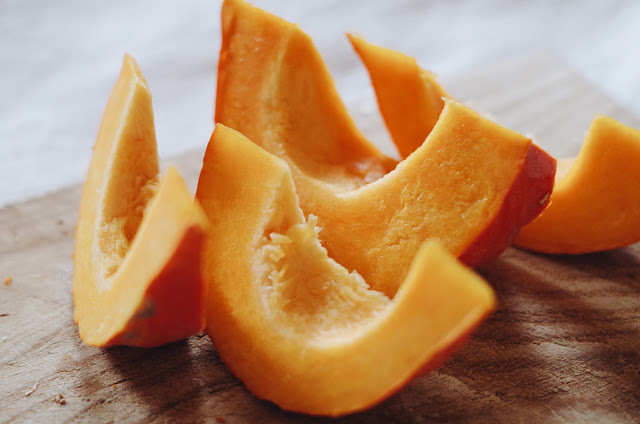 Start by cutting the pumpkin into little pieces and bring to a boil to soften it up. 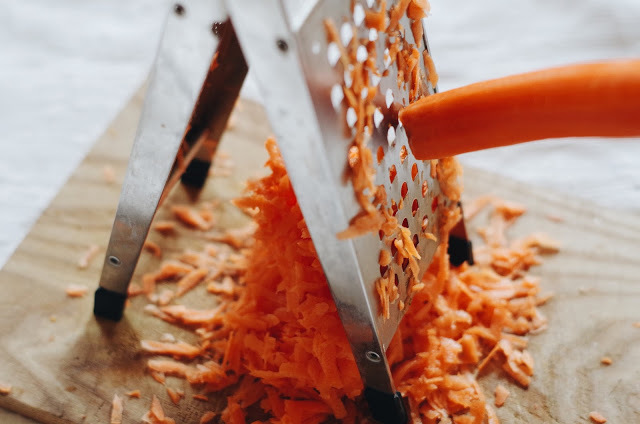 Then shred the carrots and add both of the ingredients into the blender and blend on the soup setting until smooth. Now its time to create the creaminess of the soup by adding the coconutmilk. Blend again. Now just use your different spices, as well as lemon juice and onion to give it the perfect flavour. I like to use one whole onion, the juice of half a lemon, some basil, kurkuma and my special italian spice mix, as well as some salt and even a pinch of sugar. And you are done already - super quick and easy.